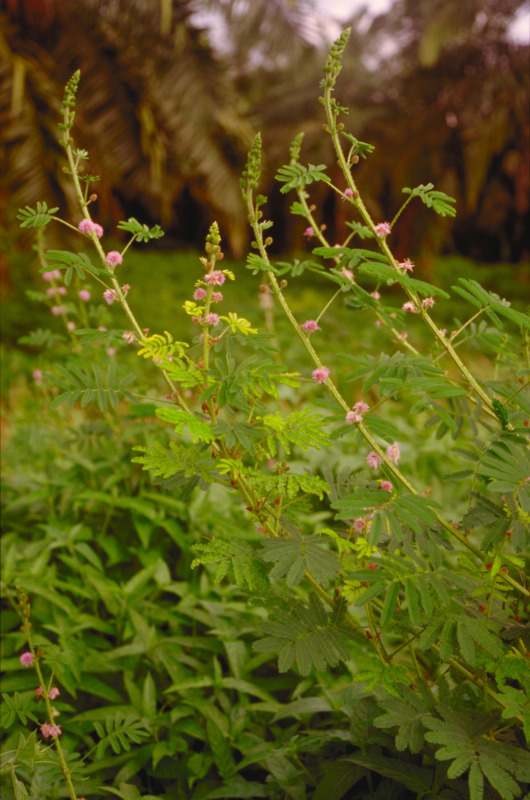 Information about this pest can be found on the giant sensitive plant: declared pest page. Actively growing plants, preferably during the wet season. Retreatment may be necessary to control new germination of seedlings. High volume — thoroughly wet all leaves and stems. Basal bark — spray all around base and 25-40cm up the stem. Only apply plants <5cm basal diameter. Cut stump — apply to plants up to 10cm basal diameter. Cut trees as close to ground as possible and spray immediately before sap dries. 2.4L/ha of 500g/L formulation also registered in Northern Territory.